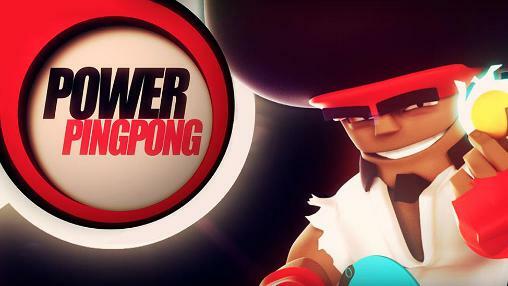 Power Ping Pong - Do you wield your bat with zen-like focus or do your balls of fury give you a killer spin? Table tennis goes mobile with a twist in Power Ping Pong. Power Ping Pong: download via Google Play!